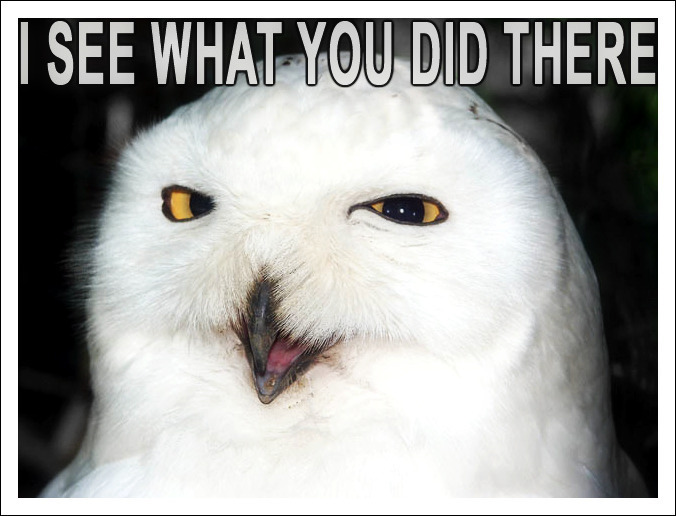 I see what u did there:)). . Wallpaper and background images in the Owls club tagged: owls fluffy white funny.